It’s almost that time of the year again! Time to play in the dirt and get planting! When it comes to cleaning grimy gardener hands, this Homemade DIY Gardener’s Soap with essential oils the perfect solution! What Makes A Great Gardener’s Soap? You want a bar that exfoliates and soothes as it cleans. And the scent. The scent must be one that keeps you coming back over and over again because while it does only smell good, it makes you feel good too. Yup, it’s a tall order for a soap recipe, but I’ve nailed it for you! 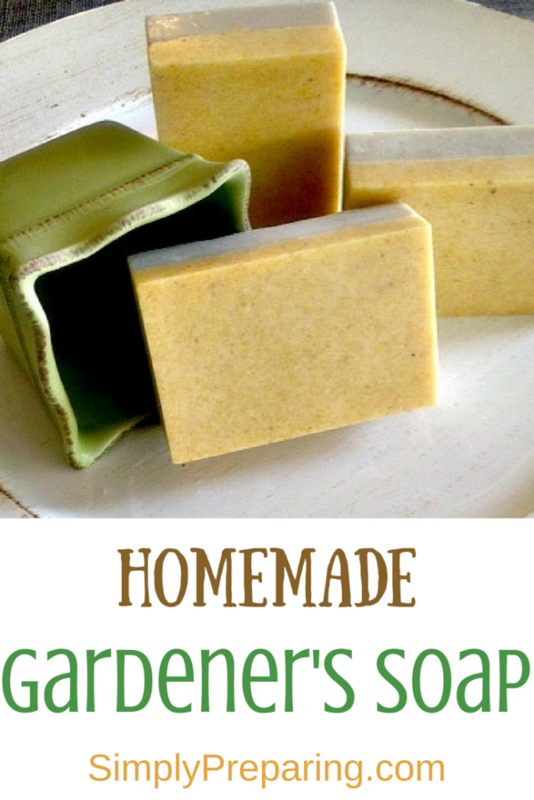 This Garderner’s soap recipe is poured in two easy layers. The first layer is a melt and pour goat milk layer with cornmeal for the exfoliation and coco butter for it’s skin softening properties……and it’s utterly delicious aroma. What? Not a cocoa butter fan? Well, I guess we can still be friends. You can replace the cocoa butter with another hard butter such as kokum. You won’t get the great scent with this butter, but kokum butter will still give you a hard bar of soap, which is what we are going for. Now, in this first soap bar layer, you want the corn meal to be disbursed throughout the entire layer. The secret to this is in the temperature of your soap base when you pour. Don’t worry. I’ll walk you through it. The second layer is your soothing layer that starts out with a goat milk and pour soap base. You know how after playing in the dirt for a few hours you can often wind up with a few scrapes or patches of irritation? 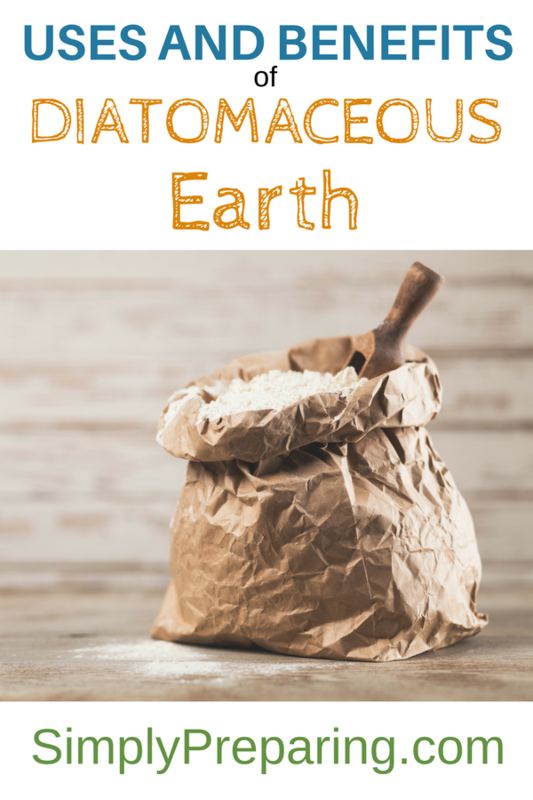 The healthy dose of Bentonite Clay, along with more cocoa butter, takes care of all that. The killer finish comes in the form of Young Living’s Fresh Citrus Essential Oil. Mercy. Fresh Citrus Essential oil and the cocoa butter work together to create a bar of soap you’ll want to eat. And for those of you who sell your soaps, you know that a signature scent means repeat customers. Pro Tip: One great thing about adding clay to your soap is that the clay helps to ‘anchor’ the scent! 2 pounds goat milk melt and pour soap, separated into two 1 pound portions. 1 pound per layer. This is the ingredient list for eight 4 ounce bars of finished soap. 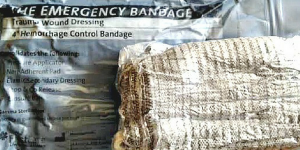 No Young Living’s Citrus Fresh essential oil on hand? Here’s how to order Young Living Essential Oils. Start by cutting your goat milk melt and pour base into small cubes. This makes the soap easier to melt. Place into your microwave safe cup or bowl and cook on high for 30 seconds. Remove from microwave, stir then cook for another 30 seconds. Repeat process until all the soap is melted (about 1.5 minutes). Remember, you never want your soap base to go above 130 degrees. Scorched soap stinks. This is where the Infrared Thermometer comes in so handy! Add in 2 Tablespoons cocoa butter and stir until it is melted and well mixed. Add 2 ounces of cornmeal. Stir. And stir some more. Did I mention that you’ll need to stir? You want the cornmeal to be evenly distributed throughout this first layer of soap. So. Stir. When your based has cooled down a bit, add your Young Living Citrus Fresh Essential oil. I used about 20 drops per layer of soap. The more you stir the more the soap will cool down allowing the cornmeal to be evenly disbursed throughout the soap. You want this to cool down to below 100 degrees F before pouring it onto the first layer. 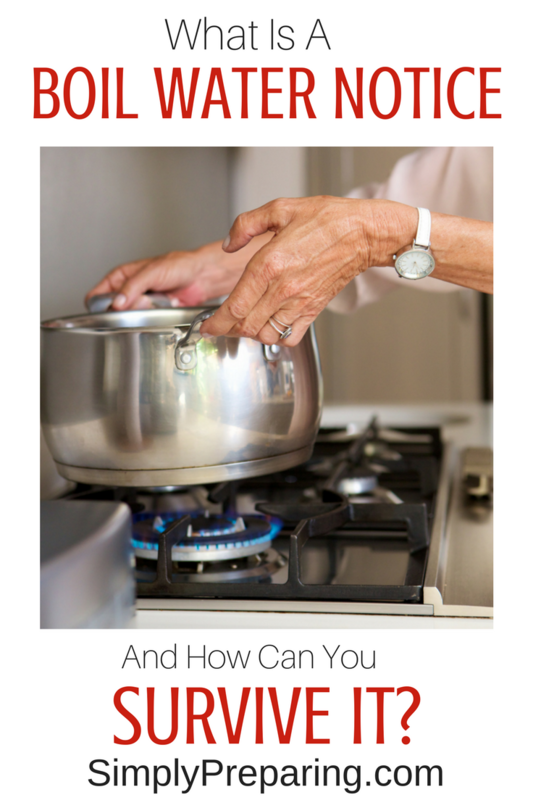 You can use your infrared thermometer to check the temperature. No infrared thermometer? Okay.. 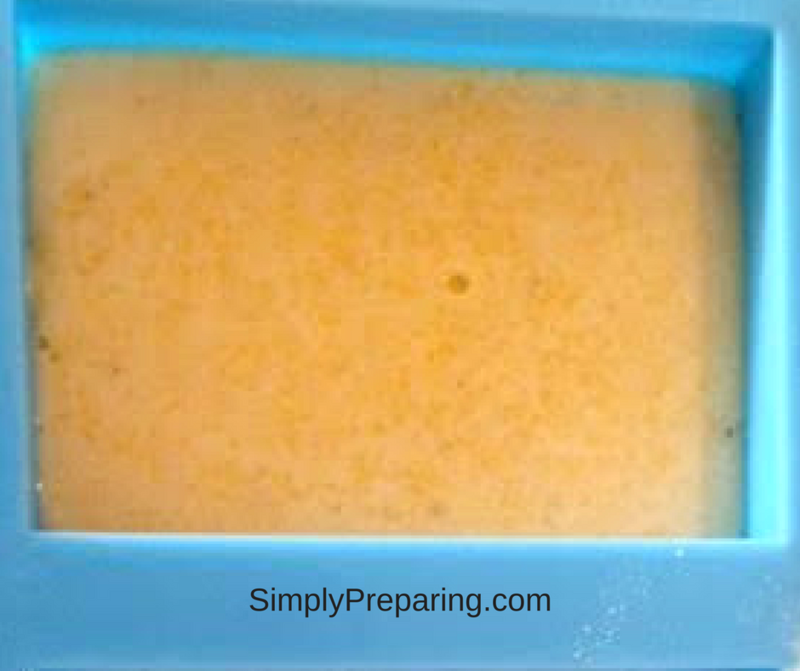 This first layer of soap will look thick when it is ready to pour. You will be able to put your finger smack dab in the mist of your cornmeal, cocoa butter and essential oil infused goodness and not yell because it’s so hot. 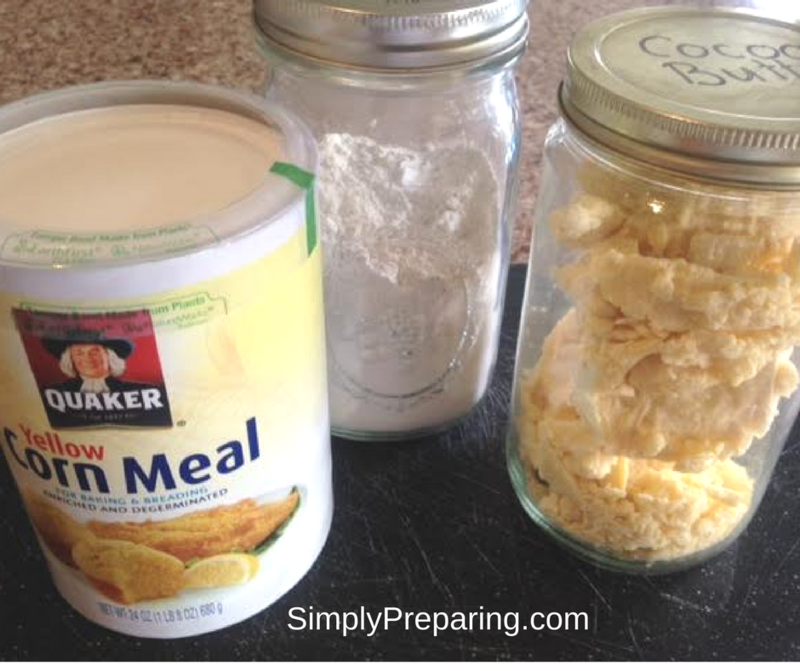 Pour two ounces of your cornmeal base into your 4 ounce molds. So, two ounces of base per mold cavity. Spritz with alcohol to remove bubbles. Allow to set up. 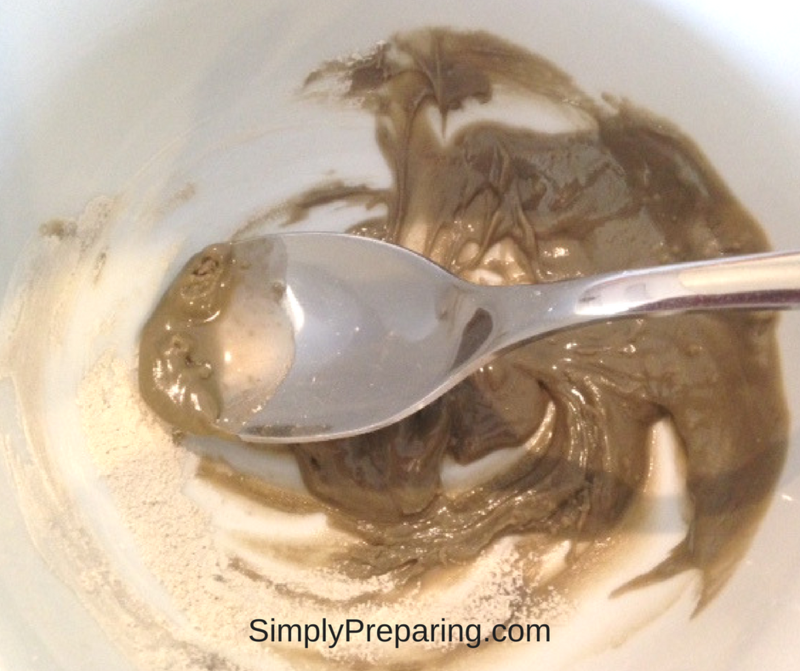 Take your 1.5 Tablespoons of cocoa butter and put it into a microwave safe bowl, and microwave until melted. Because adding the clay directly to your soap base will leave clumps in your soap, you need to create a ‘slurry’ with the clay and the cocoa butter. Stir the melted cocoa butter and the clay until smooth, and set aside. 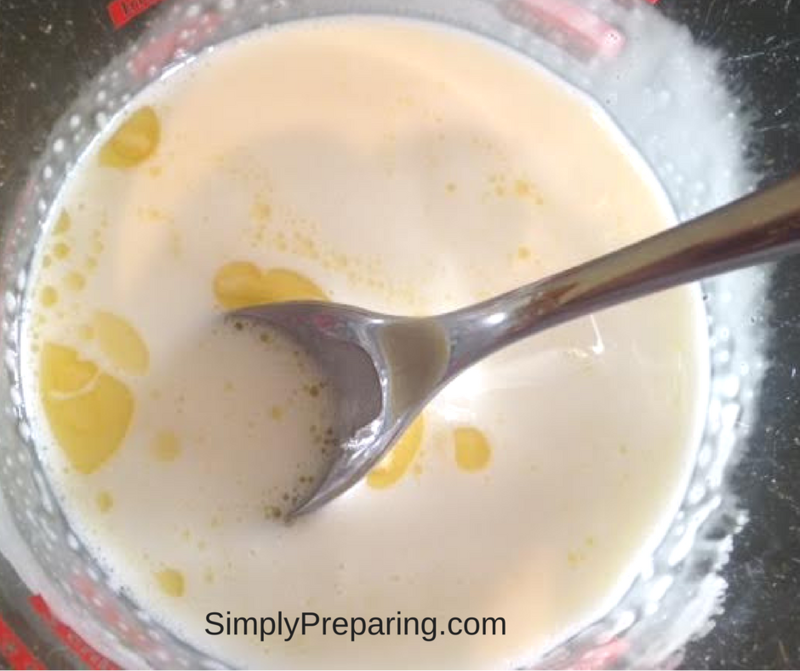 Cut your goat milk melt and pour soap base into chucks and microwave as above. Remember. You do NOT want to soap to go above 130 degrees. The smell of scorched soap is forever. Spoon your slurry into your melted hemp soap base and stir until there are no lumps. Add 20 drops of Citrus Fresh Essential Oil and stir again. Spritz the layers of now set up soap in your molds. This will help the new layer ‘stick’ to the corn meal layer. 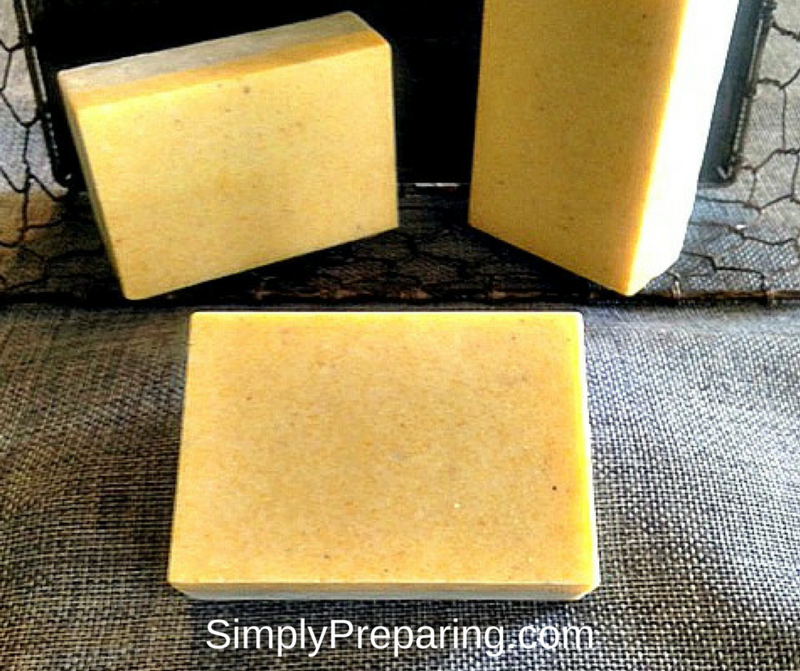 Finally, pour your melted soap over the layers of your cornmeal base soap. Don’t be skimpy. Fill the mold up to the top, as it will shrink down as it cures. Remember, nobody likes a skinny bar of homemade DIY gardener’s soap. Pro Tip: This bar is excellent for mechanics, artists, and anyone who works a lot with their hands and needs to get them really clean. Do you love the DIY life? My way of thinking is that the more I can make myself, the less I have to rely on a store. The less I rely on a store, the more money I save. 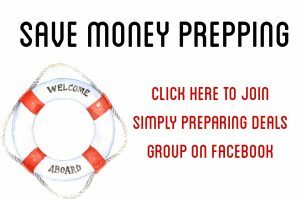 The more money I save, the more prepping I can do. Take a look at the recipes below. I think you’ll really like them! This is going to be awesome at my spring Make & Take!!!!! Also gets me excited to get dirty! Thanks! Let me know how it goes! And if you have any questions….just ask!